Author Marcy Italiano JoinParawomen Scream Radio w/Love and Horror Amy & Beverly The Gothic Gourmet! Author Marcy Italiano (Spirits and Death in Niagara) Joins Parawomen Scream Radio. 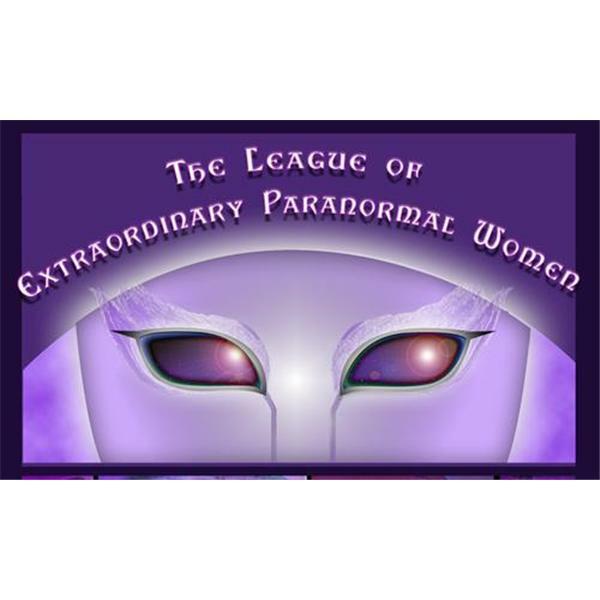 Each week the women of The League of Extraordinary Paranormal Women bring you Parawomen SCREAM Radio! We feature and spotlight women in the Paranormal and Horror Genres doing Extraordinary things!! Shannon Overland also brings us the Paraworld News, featuring all things bizarre!